Sale on baby items is held minimum twice a year. It is a good time to shop for your little ones. There are products that are an absolute pocket-friendly. Sale-time also offers some giveaways and competition. You can buy more products, baby nappies, baby toys, baby accessories at a reasonable price. You save a good amount of money. Even if you want to buy gift-items, buying them during the sale period will benefit you to save your pocket from going thick to thin. It is natural to gaga when you see so many products in front of you. You tend to pick every random thing thinking it will be useful. Might as well, carry a list of things you want to buy and stick to it. It will keep your budget intact and you won’t go over-budget. Stick to the budget. I also tend to write an approximate amount next to the item. 10% up and down the price is okay with me. This way it lets me know how much to spend and what to expect. In this way, you can afford to visit the baby shops often. Emotional bonding and love for your child often lead to overspending. When you discuss amongst your friends you realize that the same product is bought at a cheaper price. To avoid such disappointments always compare the prices of different companies with the same products or visit different shops to compare the same product. You will also explore many products and save money on the products. It is a great idea to shop for your baby to one size extra. This holds true especially during the same period. A baby needs a new set of clothes, literally every month. You may never know when you want to go shopping, the sale period or discount period may not be available. It is therefore suggested to get the next size of the t-shirt or paint hence. Combo-offers are a splendid platform for a shopping experience. Two pairs of footie pajamas at a cost of one, you must be kidding me! But yes it is great for parents to buy so as children need a change every hour. Shopping for combo-offers is a good idea to save on the pocket. 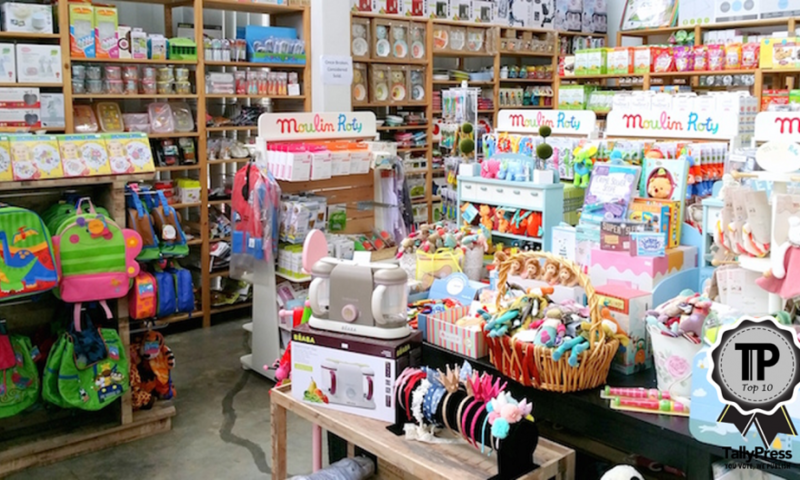 Come what may, there is a lot that can be done at your baby shop. Take your plunge and enjoy every moment of it for your child.